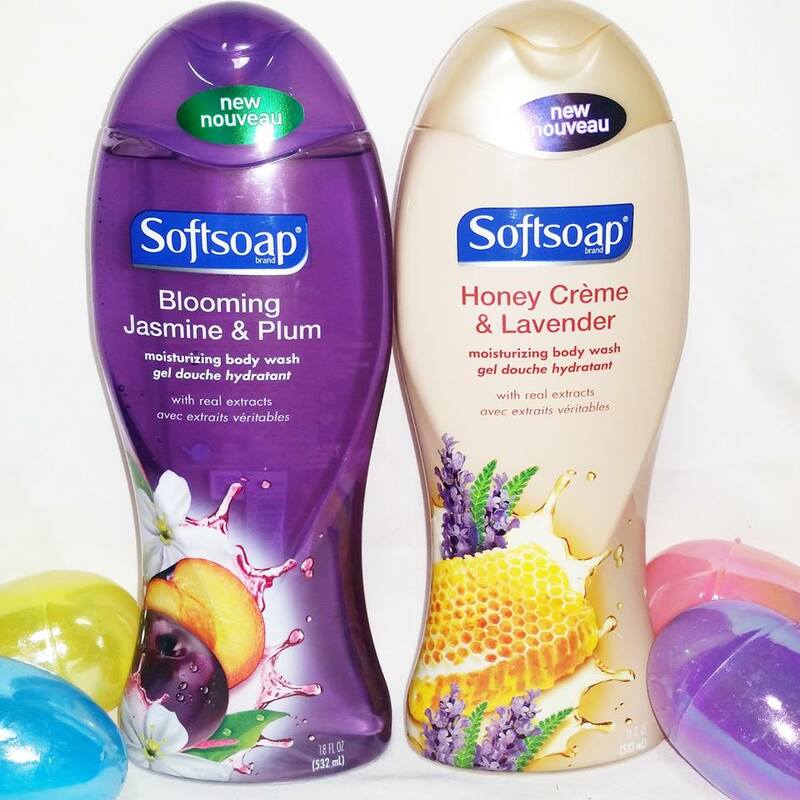 Welcome the first day of spring with the new collection from Softsoap. It's that time of year where everything is new. 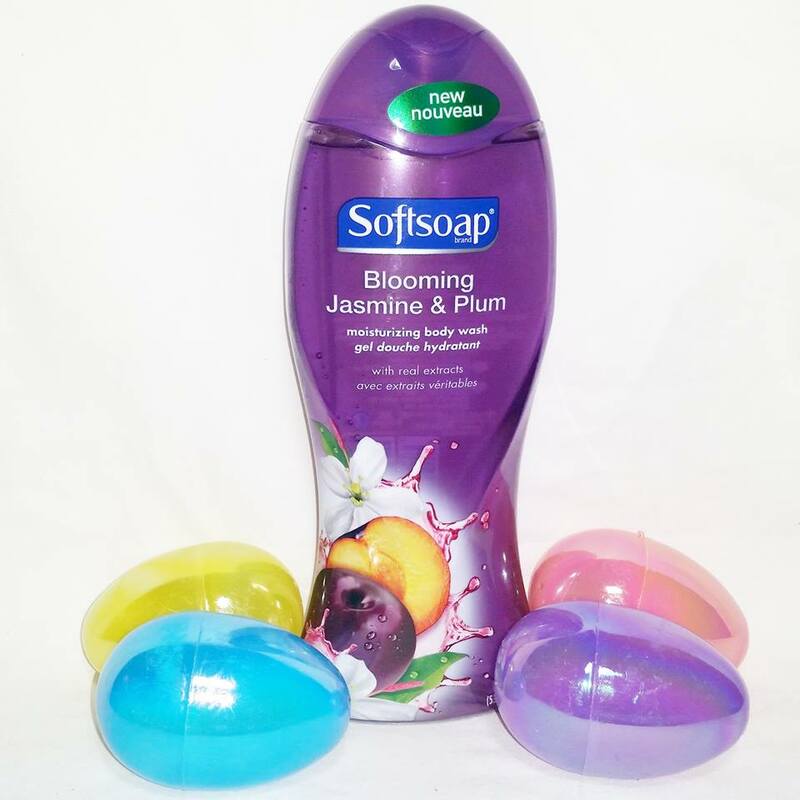 The sweet scent of blooming flowers is in the air and you can now bring it into your shower. 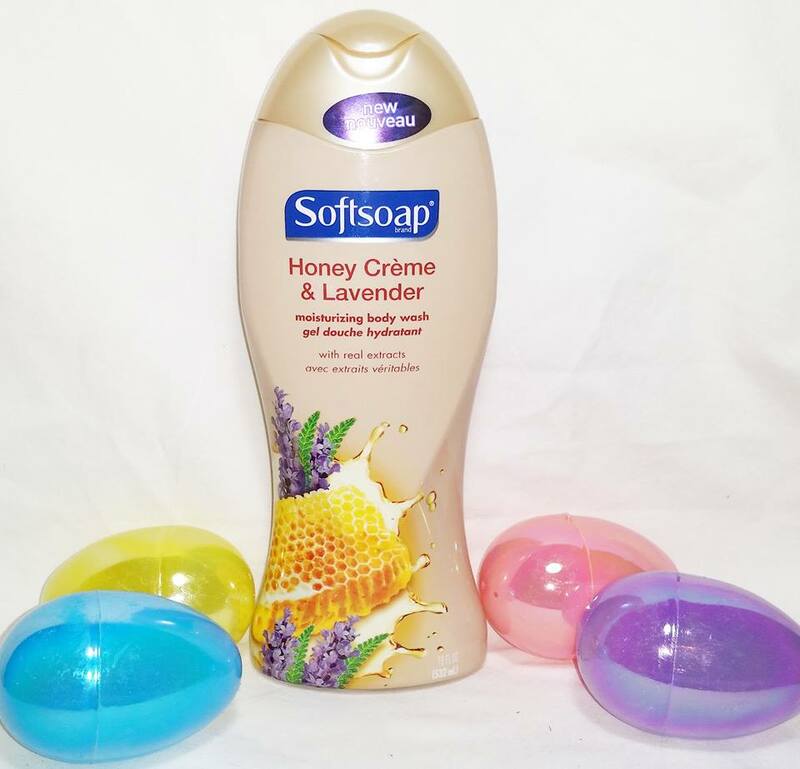 You can wash away that winter dry skin and wash in the scent of spring. I really love that SoftSoap offers so many delightful scents in their line. My pocketbook LOVES that they are so affordable! Looking for a stress-free way to kick off Spring Cleaning? Refresh your shower routine with new floral fragrances from Softsoap Body Wash, inspired by today’s trending ingredients and crafted from real extracts of honey, lavender, jasmine and plum. These luxurious fragrances will transform any shower into an invigorating sensory experience, leaving you clean, moisturized, and ready to tackle even the most daunting to-do list. Indulge your skin with SoftSoap Blooming Jasmine & Plum Moisturizing Body Wash, a moisturizing body wash with a luxuriously rich, fragrant lather. With real extracts from jasmine and plum, it is designed to be gentle enough for daily use and leaves skin feeling soft and smooth, for a refreshing and energizing shower experience. Available at mass retail, drug and grocery stores nationwide beginning February 2017. Remember to also advantage of the coupon on their website. This is a sponsored post by Colgate-Palmolive, my family was sent these products for review purposes.